Extreme grip or classic grip? Neutral or Closed Stance - Or Open? 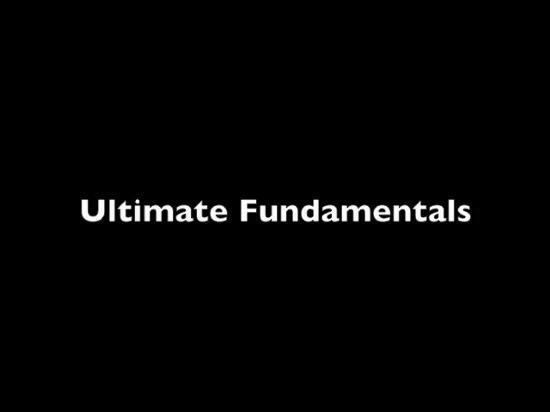 Have you wondered what the ultimate fundamentals are for a great one-handed topspin drive? Why is it that so many elite pro players hit with one hand - Federer, Thiem, Wawrinka, Almagro, Dimitrov - when the shot is all but extinct in the juniors? Should it be your backhand regardless of conventional wisdom? Let's look at the real commonalities that apply regardless of grip or stance. Then see what factors should likely affect your decisions on the variations. The latest in our series, synthesizing 20 years of research into the core commonalities every player needs.